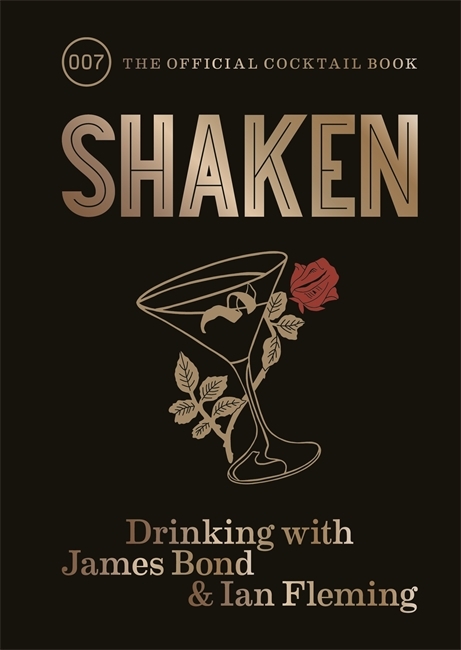 The 007 official cocktail book - created in association with the Ian Fleming Estate Explore Bond creator Ian Fleming's writings on the pleasures of drinking and sample 50 delicious cocktail recipes inspired by his work - developed by award-winning bar Swift. Cocktails are at the glamorous heart of every Bond story. Whether it's the favoured Martini, which features in almost every book, or a refreshing Negroni or Daiquiri, strong, carefully crafted drinks are a consistent feature of the Bond novels. Recipes are divided into five categories: Straight Up; On The Rocks; Tall; Fizzy; and Exotic. Sip on inventions such as Smersh, Moneypenny, That Old Devil M and Diamonds are Forever, as well as classic Bond cocktails such as the Vesper and, of course, the Dry Martini. Each recipe is accompanied by extracts from Fleming's writings - be it the passage where the classic drink was featured or a place, character or plot that inspired one of the drinks. Also features Ian Fleming's writings on whisky, gin and other spirits. Foreword by Fergus Fleming.